windowsills, ceilings, ceiling fans and picture frames. 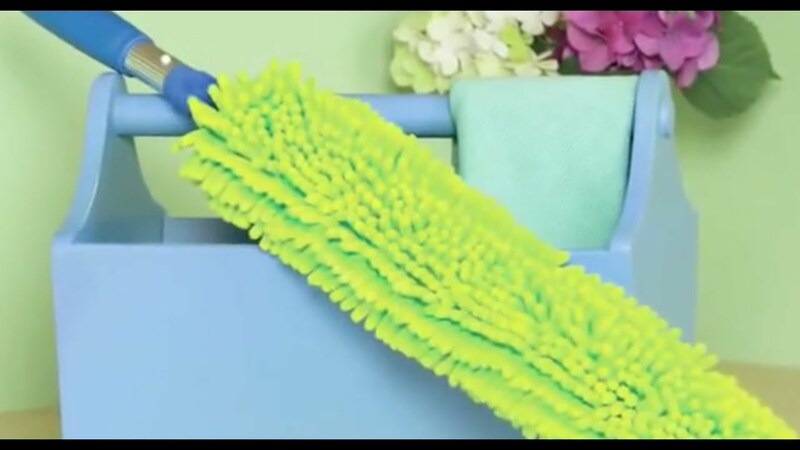 The removable sleeve has nubby chenille on one side and microfibre on the other and works like magic to gather dust and dirt from even the most difficult-to-reach places! The flexible, bendable EnviroWand™ adapts to solve a wide variety of cleaning challenges. 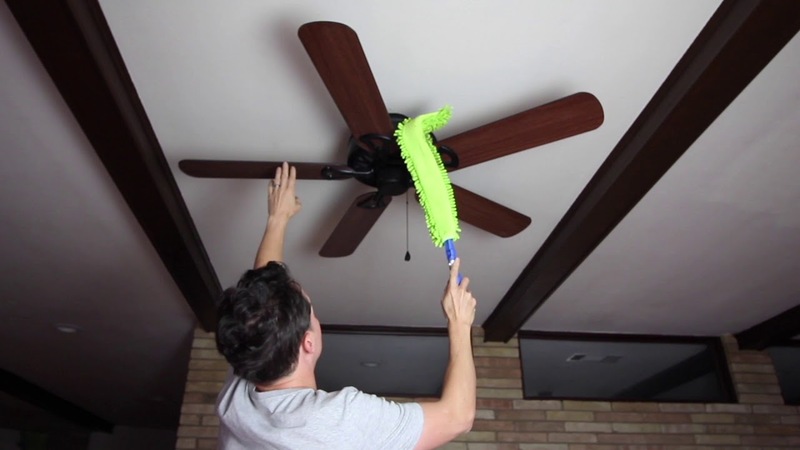 It attaches easily to the Telescopic Mop Handle to reach high surfaces and those awkward, out-of-the-way areas. Now you can clean even the most hard-to-reach surfaces, tight spots and angles, leaving them dust-free and shiny! All Norwex Microfibre products carry a two-year warranty.